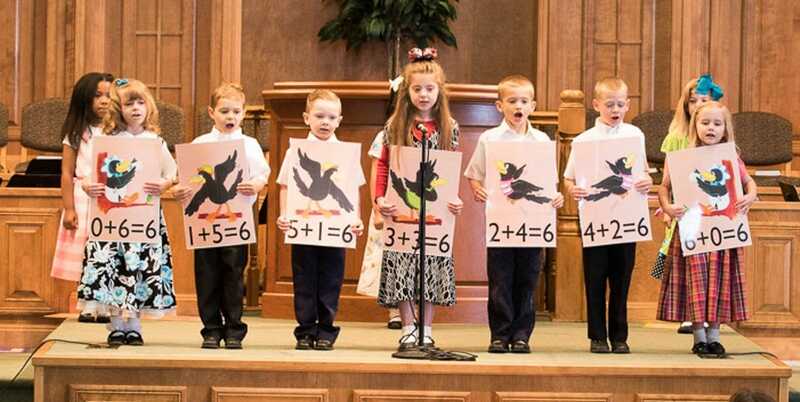 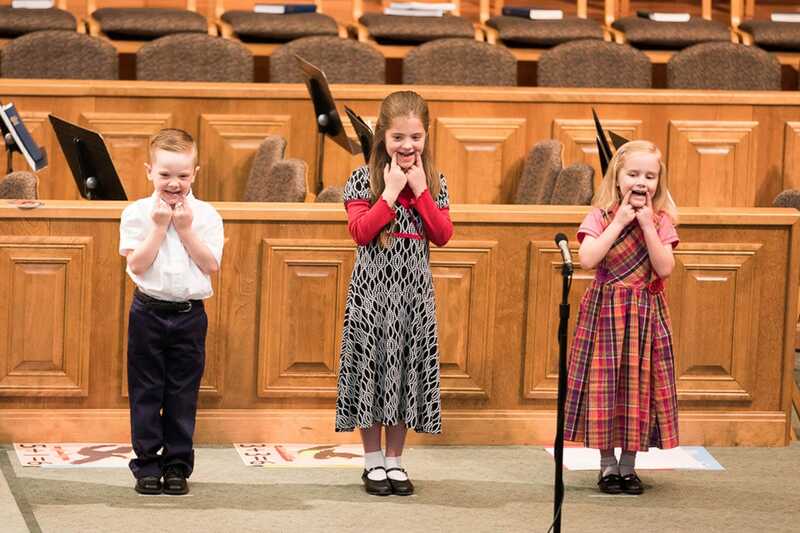 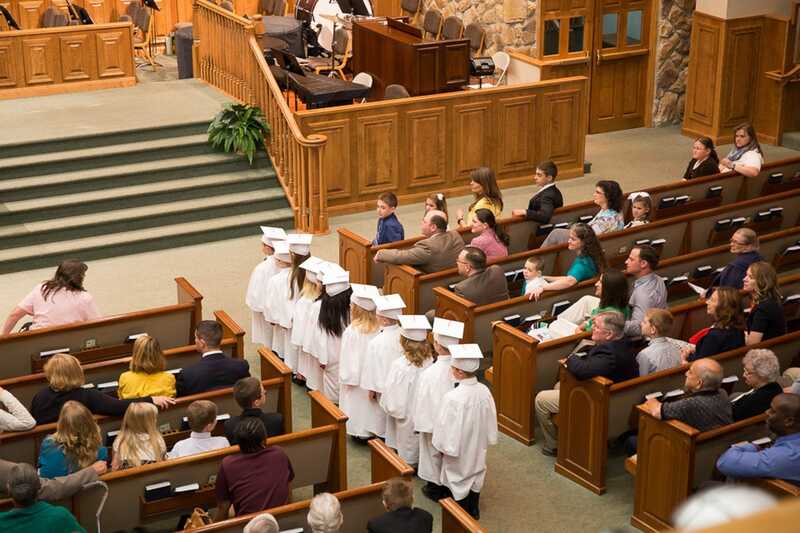 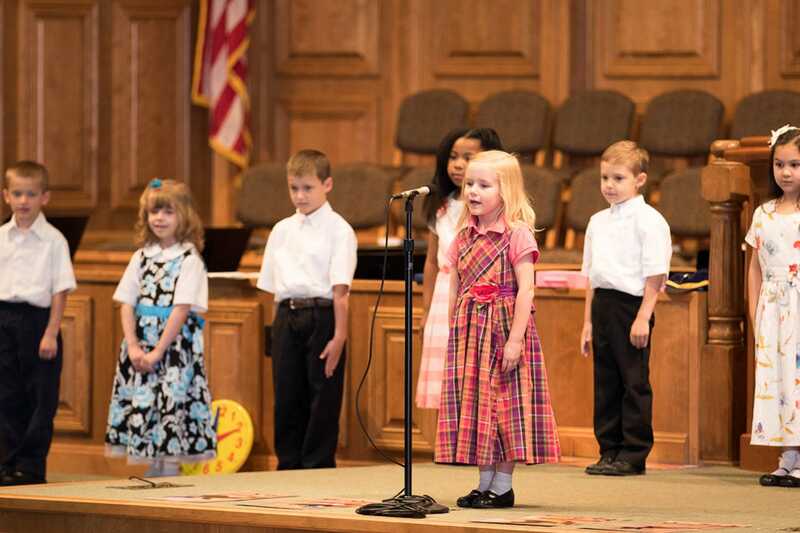 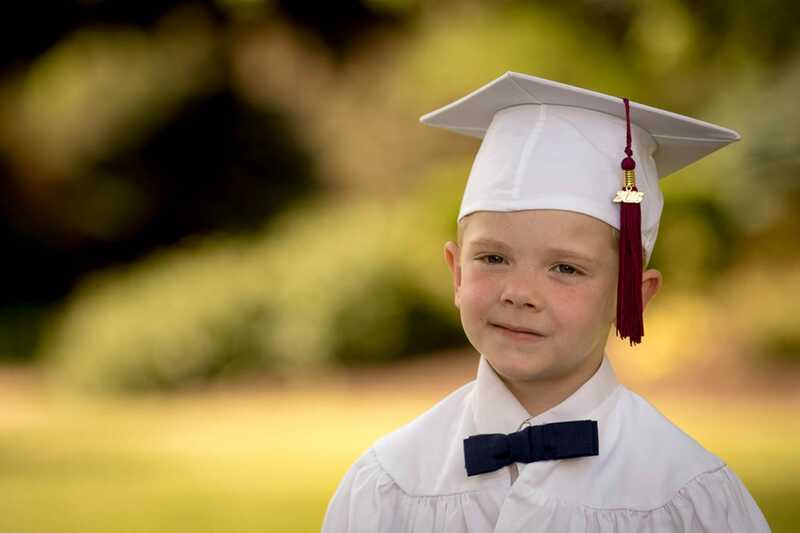 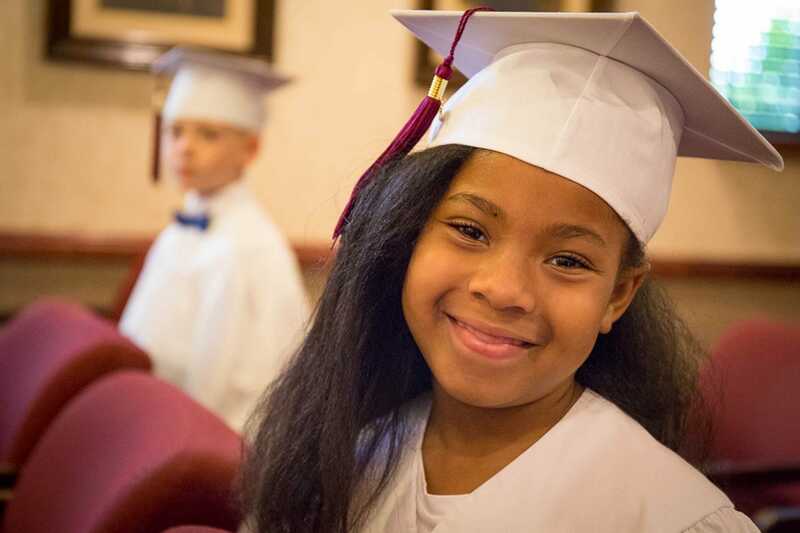 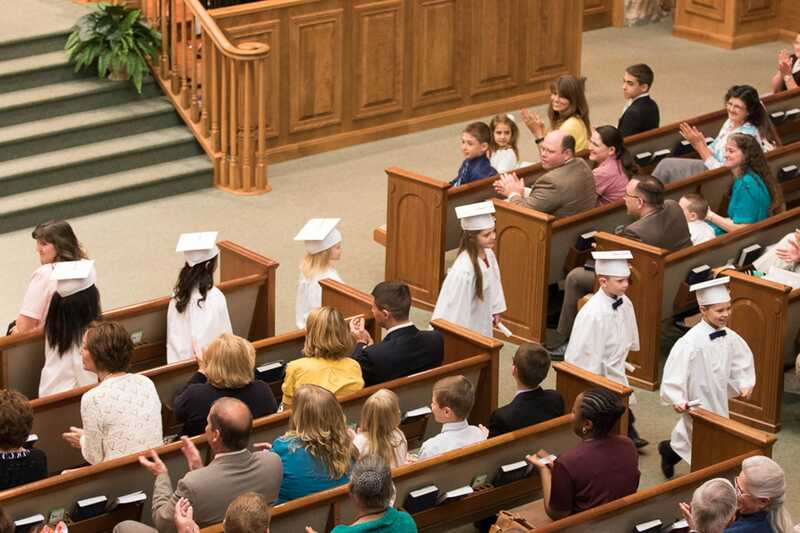 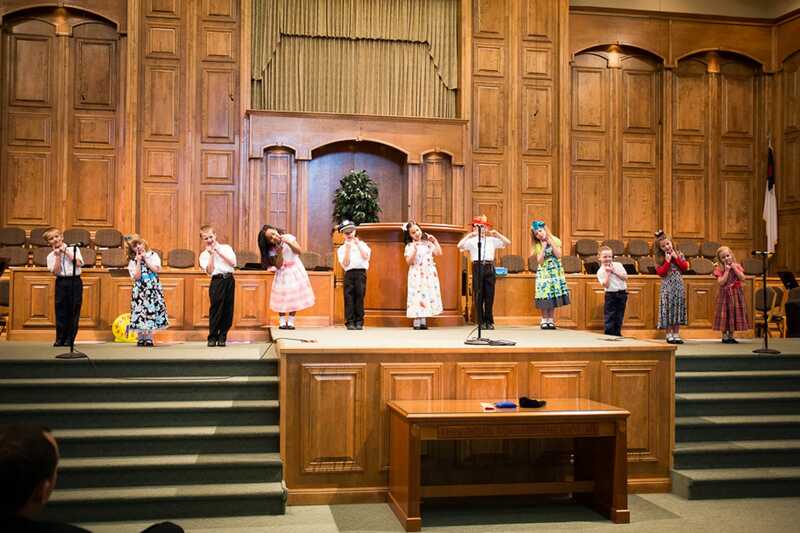 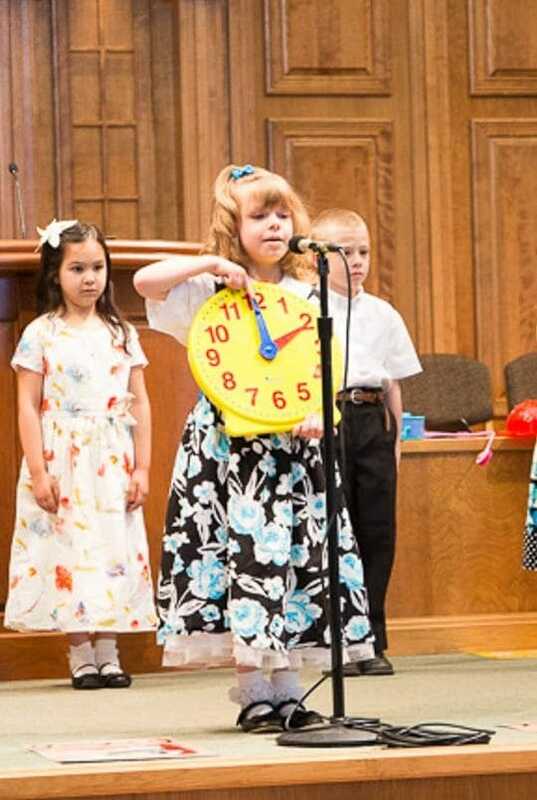 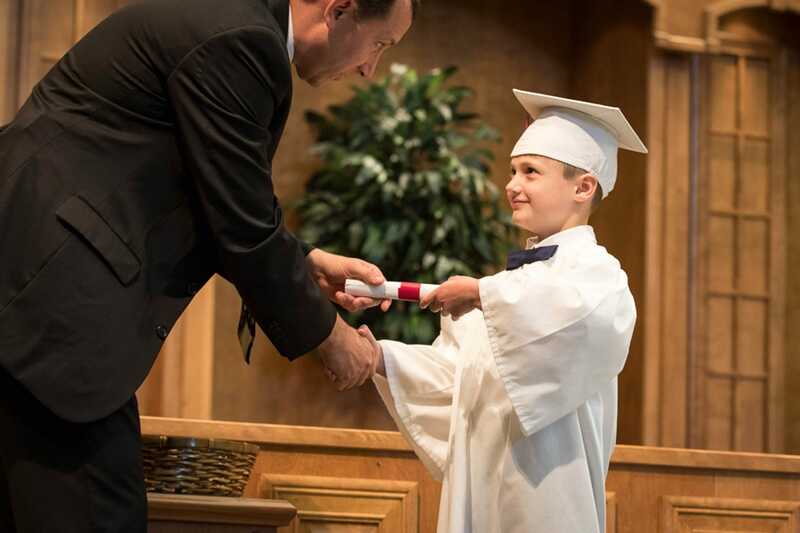 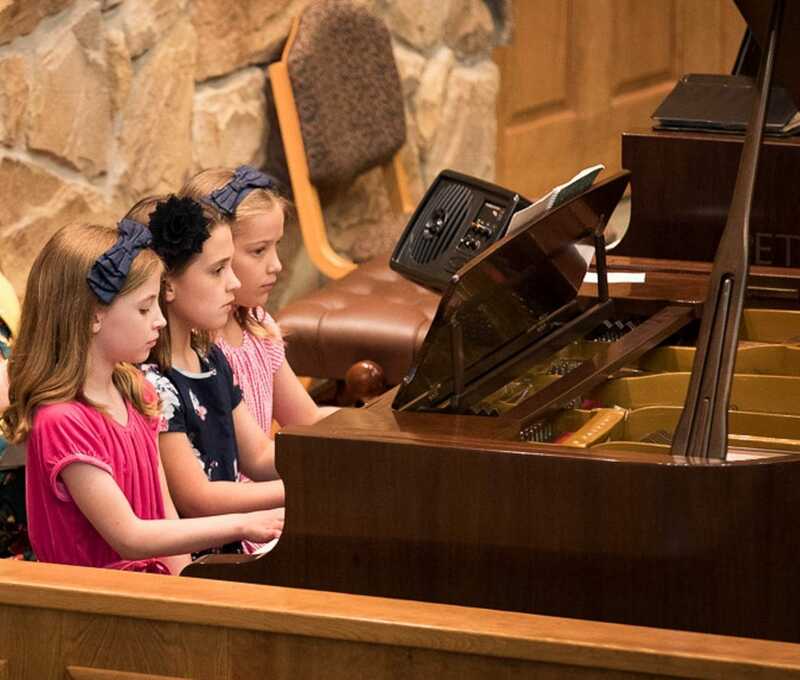 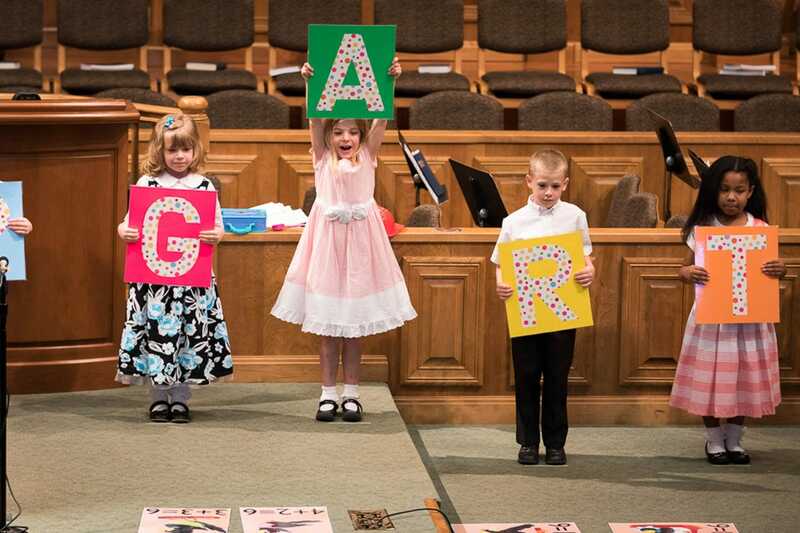 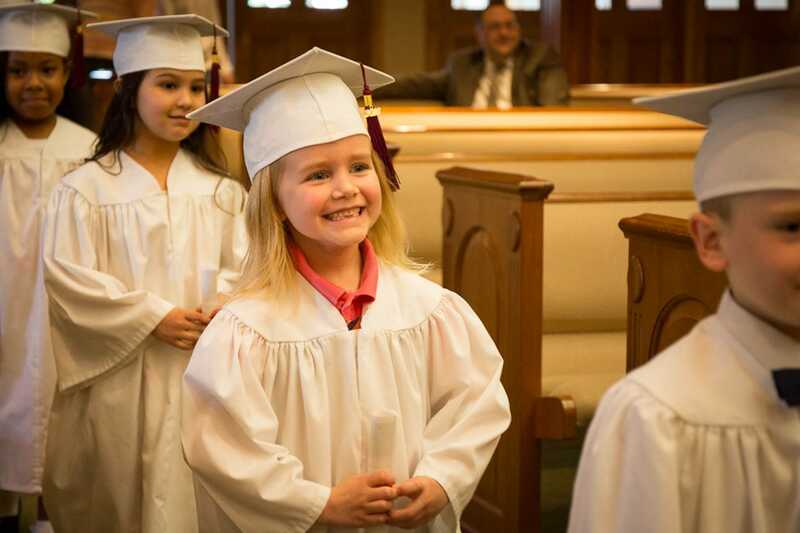 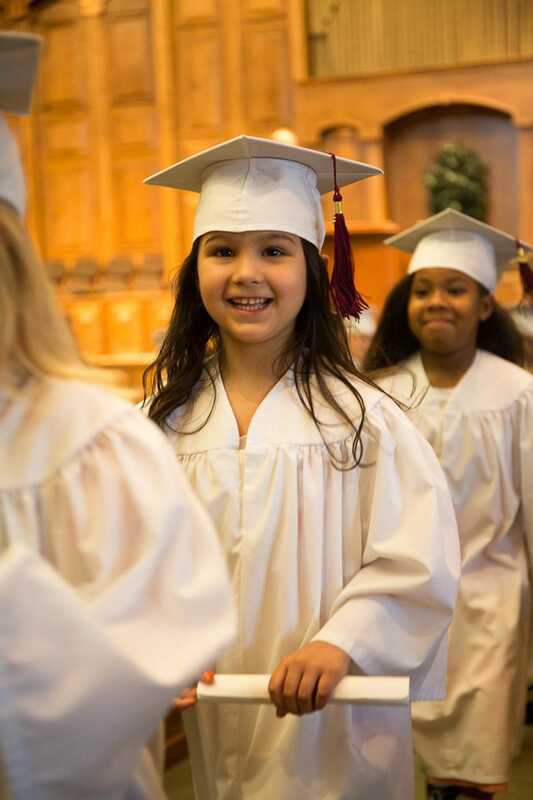 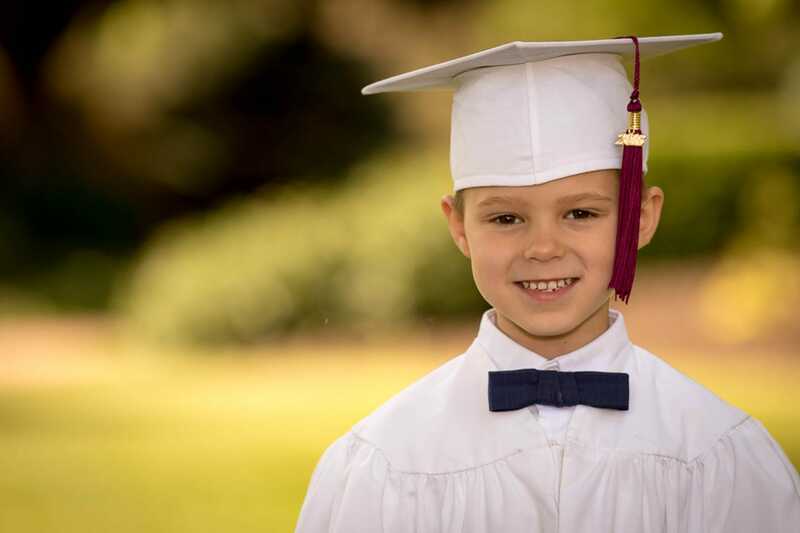 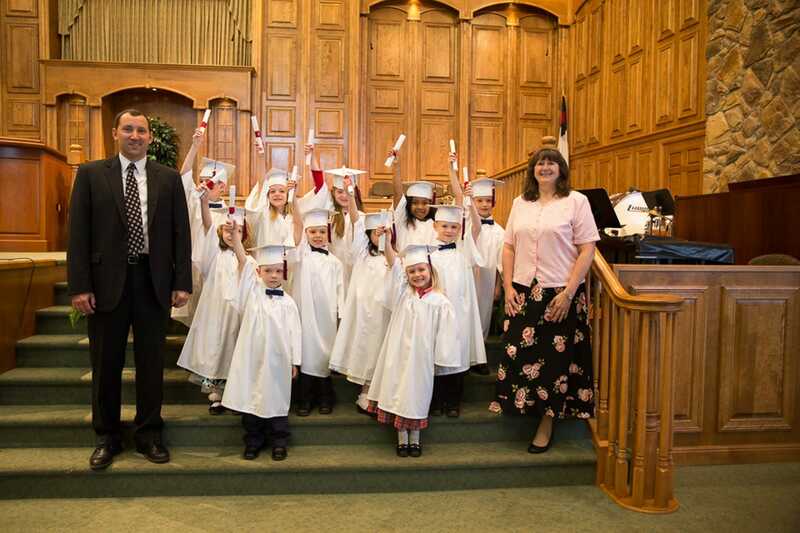 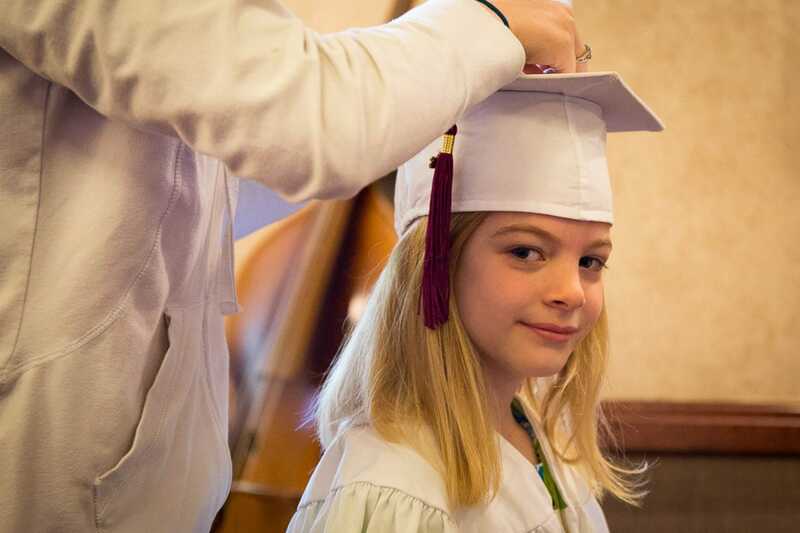 Fairhaven Baptist Academy held its annual Kindergarten Graduation on Thursday, June 2. 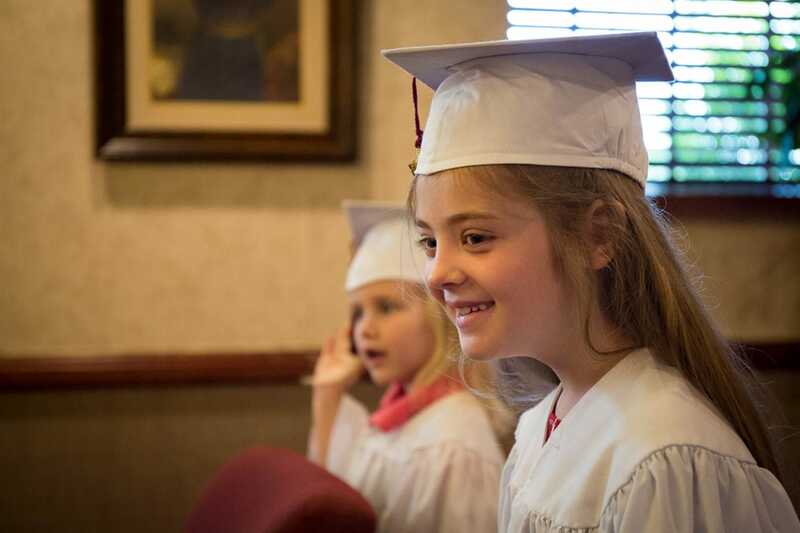 Everyone enjoyed seeing what the K-5 students have learned this year. 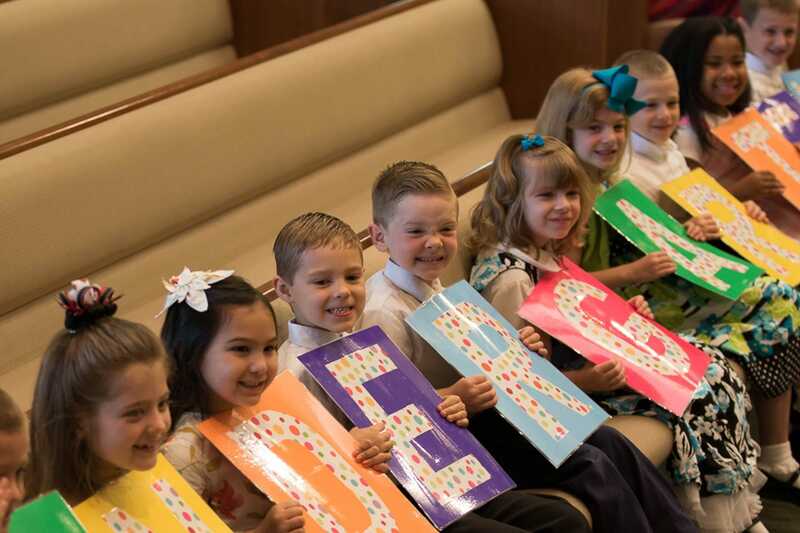 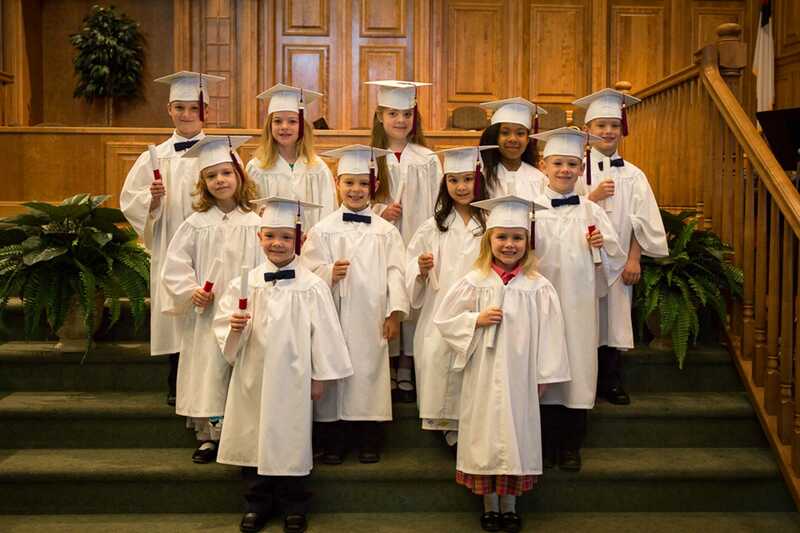 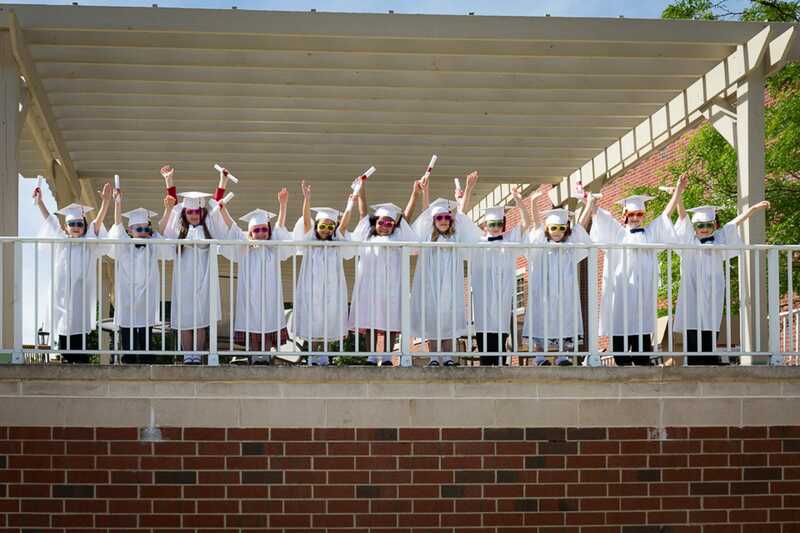 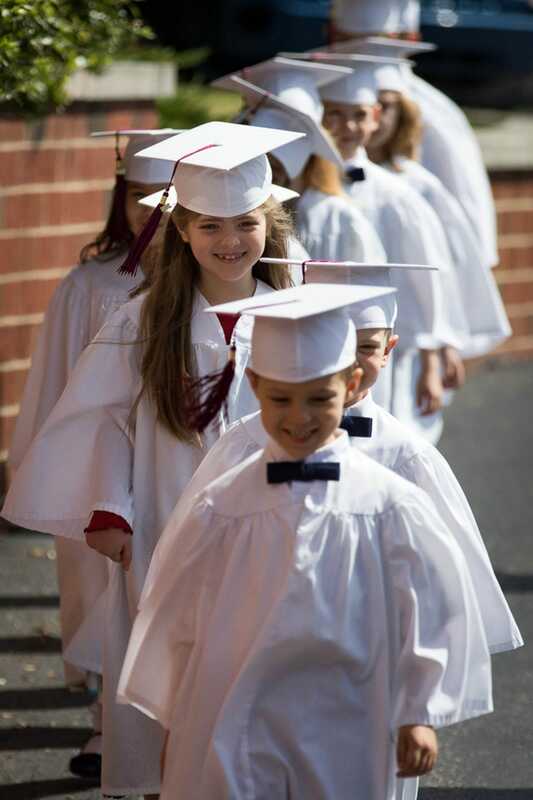 Before we know it, the FBA Kindergarten graduating class of 2016 will soon be the FBA High School graduating class of 2028.